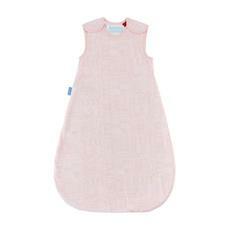 Our Scandi Harvest Grobag in a dusty pink tone, is sure to have a calming effect on your little one at bedtime. Available in 1.0 tog for room temperatures between 21-23 degrees. 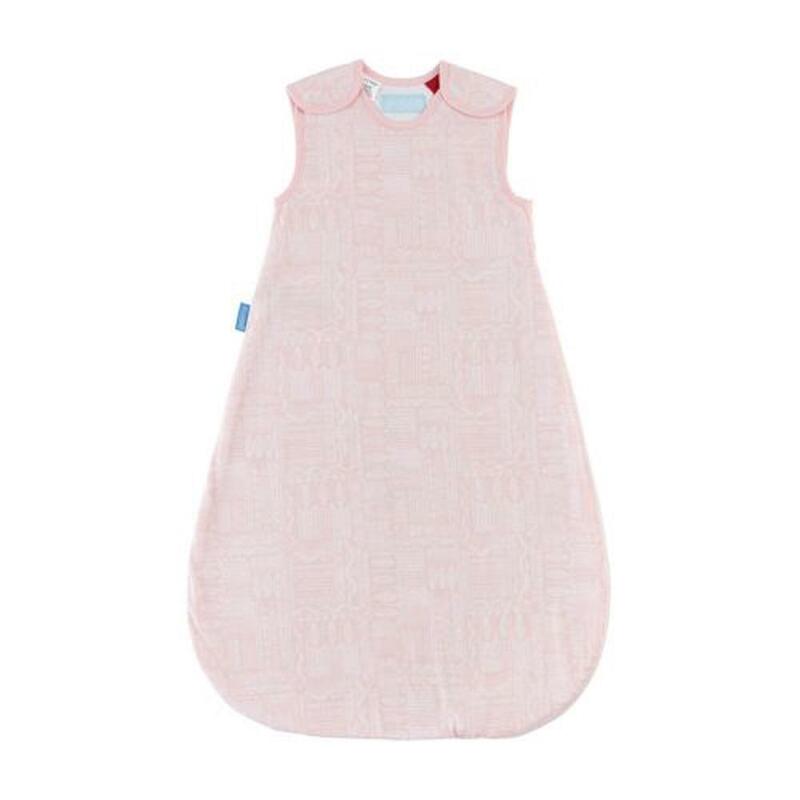 The side zip makes access easy for those tricky night-time nappy changes!